To resist evil men and base instincts, to hate hate and to love love, to go on when it would seem good to die, to seek ever after the glory and the dream, to look up with unquenchable faith in something evermore about to be — that is what any man can do, and so be great. 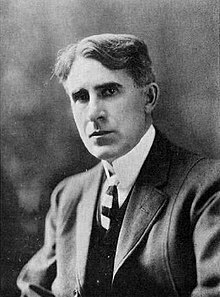 Pearl Zane Grey (31 January 1872 – 23 October 1939), usually known as Zane Grey, was an American author most famous for his popular adventure novels and stories that were a basis for the Western genre in literature and the arts which idealized the American frontier. The Last of the Plainsmen (1908). It was the elision of the weaker element — the survival of the fittest; and some, indeed very many, mothers must lose their sons that way. The Desert of Wheat (1919). Riders of the Purple Sage (1912). 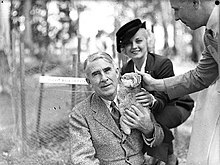 Tales of Southern Rivers (1924). As quoted in The North American Almanac (1931), p. 54, this sometimes published with a prefix "Recipe for greatness —" but this does not appear in the earliest versions of it yet located. This page was last edited on 26 November 2018, at 01:55.